A cancer diagnosis can put life in a tail spin. The worry, stress and fear of the unknown can take its toll but this is not a path that anyone should have to ever face alone. Cancer support groups are available online, by telephone and in person to help. From one-on-one counseling to matching with someone who’s been in your shoes these free national support programs can assist with insurance and treatment issues, ensuring quality care, and just listening and supporting the journey. Here are a few such organizations, but please check out our national directory of free cancer support groups here. The Cancer Survivors Network is an online community that understand the cancer journey because they are living it, too. 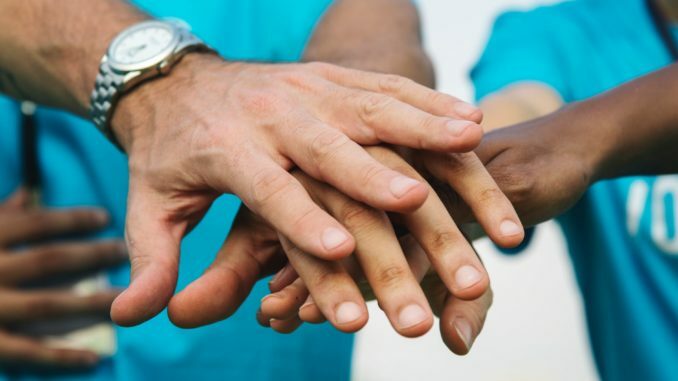 This peer support network is sponsored by the American Cancer Society and has very active forums and discussion groups for patients and caregivers alike. Sign up for free here: https://csn.cancer.org. Cancer Support Helpline offers a free online peer support group called the Living Room that’s facilitated by a licensed counselor. Services available include short-term counseling and emotional assistance for patients and families dealing with cancer. For more about the free online support group, visit, https://www.cancersupportcommunity.org/cancer-support-helpline or sign up here https://online.cancersupportcommunity.org/community/register.php. The EmergingMed Patient Navigator Program helps cancer patients 18 and over find and enroll in an appropriate clinical trial at no cost. 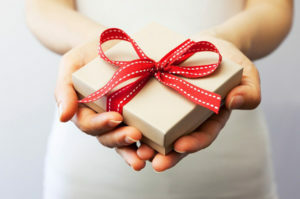 Fill out a contact request form on their website https://app.emergingmed.com/emed/requestcall/ and get matched for free with a personal navigator who will guide you start to finish. Help is also available via telephone by calling (877) 601-8601. Through the Livestrong Cancer Navigation Program, you will be matched for free with a personal cancer navigator. Your navigator will provide emotional support and help you with financial/insurance problems, fertility issues, concerns with care and treatment, locating clinical trials and more. Visit https://www.livestrong.org/we-can-help/livestrong-cancer-navigation to complete your navigation request. 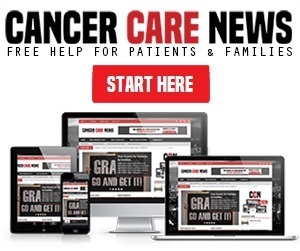 Cancer Care News exists to offer patients free resources that help to make the cancer journey a little bit easier. Please take advantage of these free cancer support groups today. For a complete listing of all free national cancer support groups, please visit our directory here. Livestrong was great when I was diagnosed this year. I don’t hesitate to recommend them for anyone who needs help getting thru the system. Thank you for your feedback on Livestrong! We agree they are a wonderful resource!